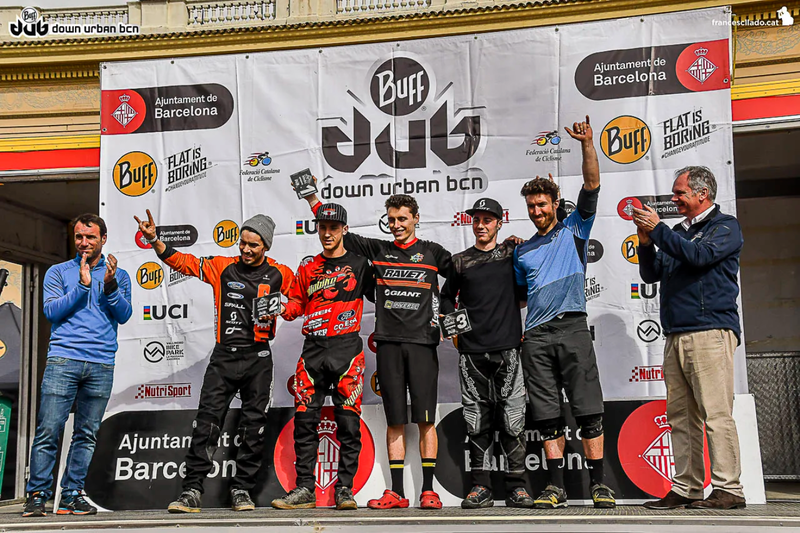 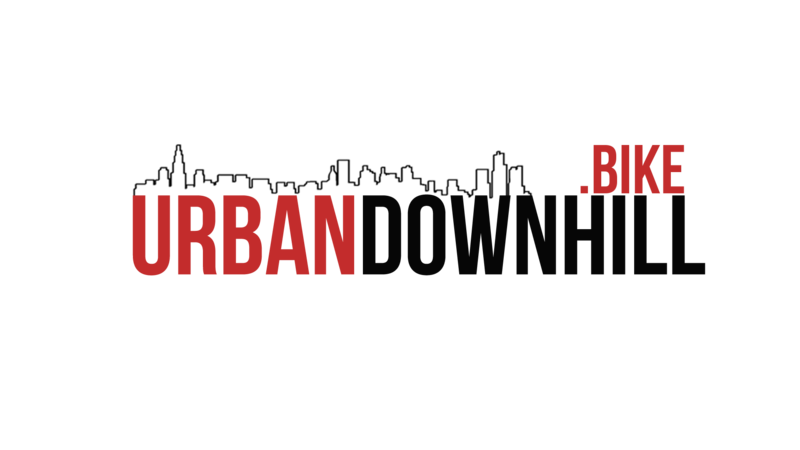 Down Urban Barcelona starts European urban downhill season each year. 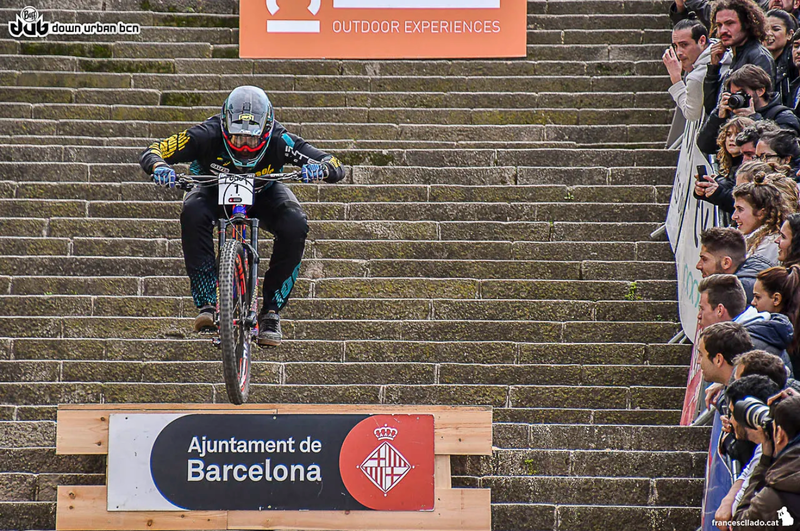 The race takes place in Catalonia early March. 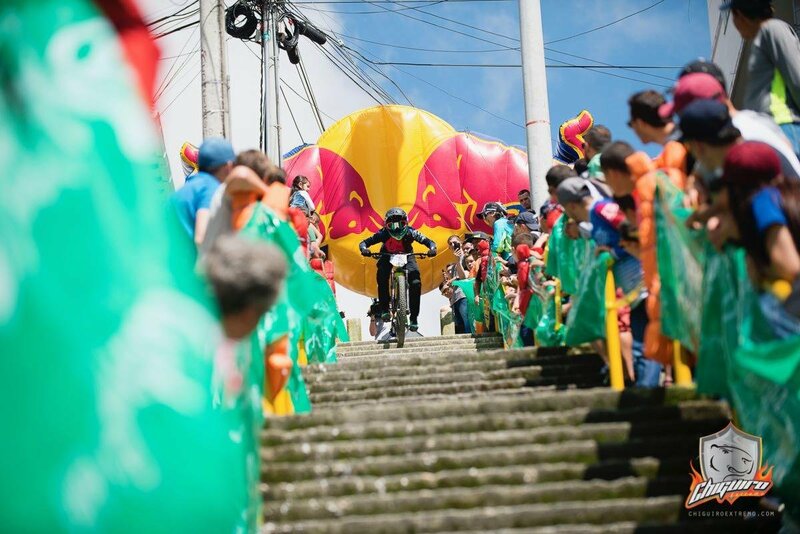 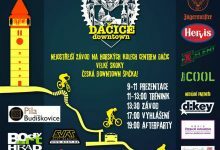 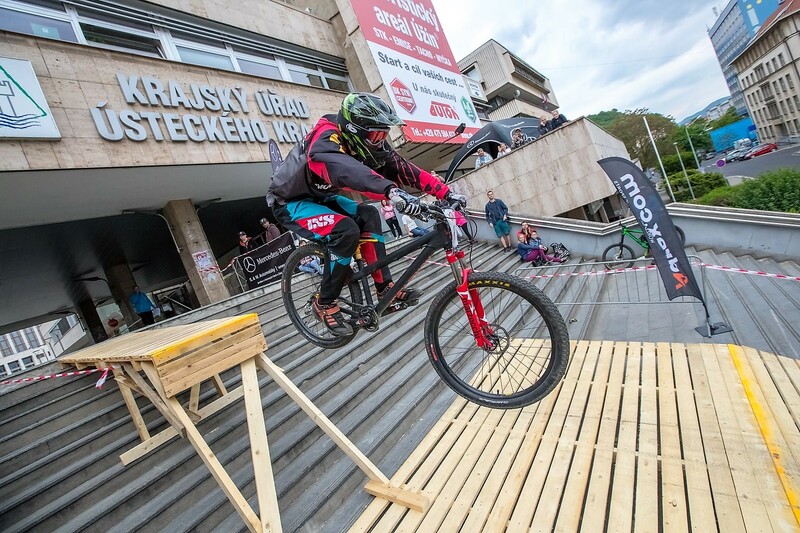 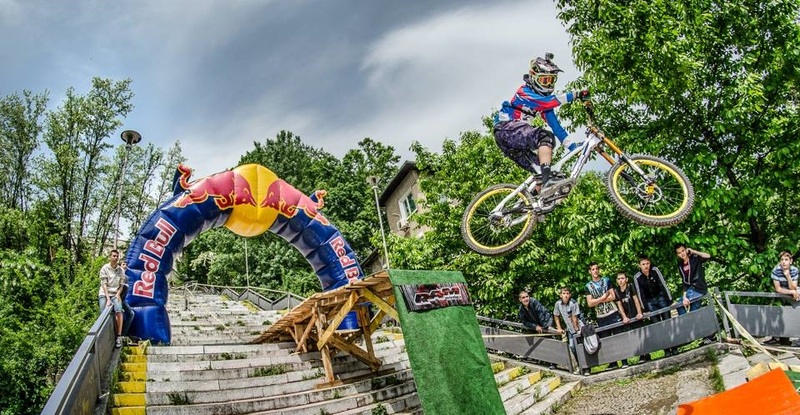 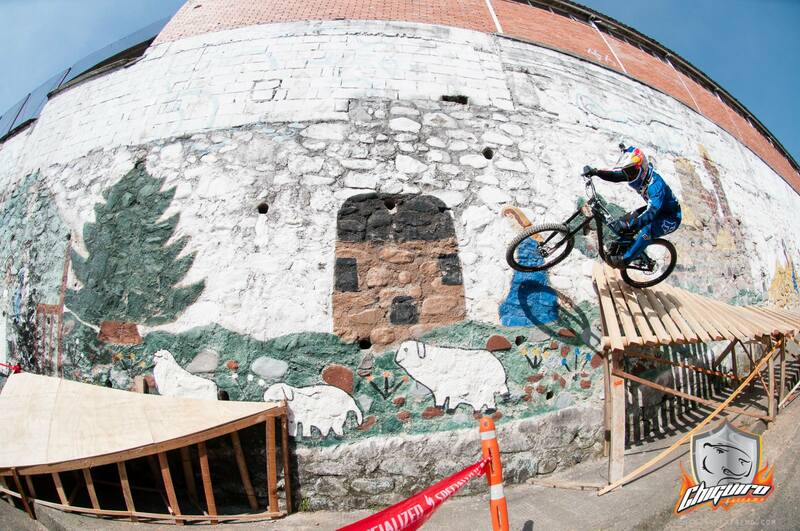 Being part of bigger event, including dual slalom and XC eliminator, it attracts broad audience.